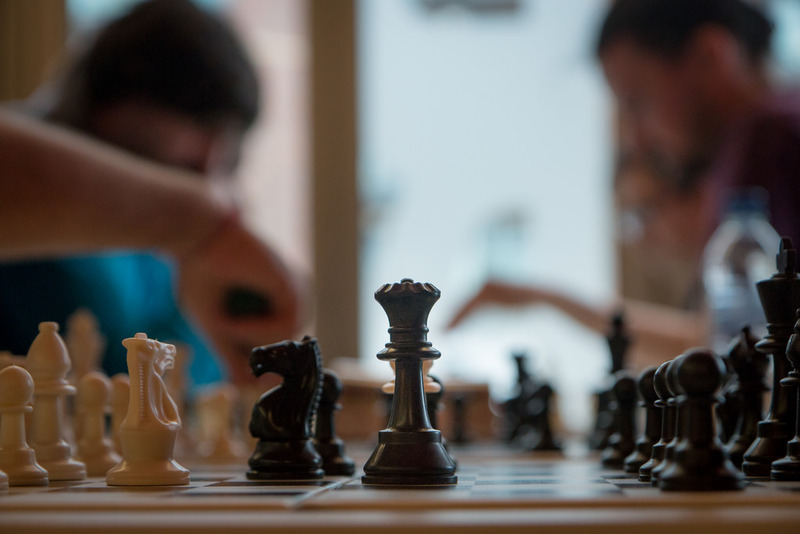 All skill levels, come out for chess! Led by volunteer members of our local Chess and Community Conference who assist players and build skill levels. Open to ages 7-18 years.